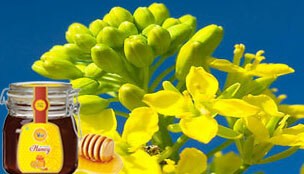 A native of Europe and North America, Rapeseed plant belongs to the mustard family. 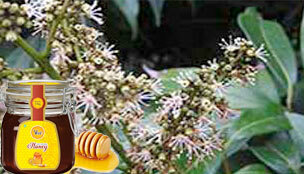 It is has bright yellow flowers just like the mustard. 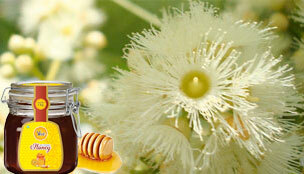 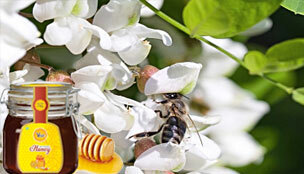 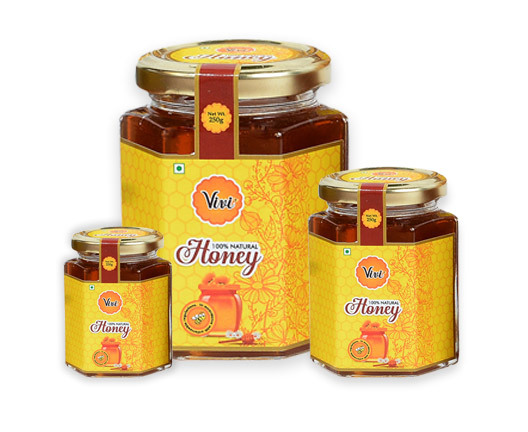 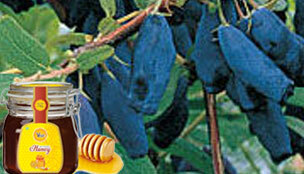 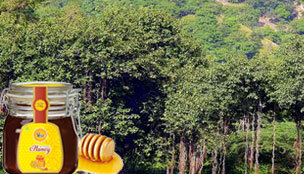 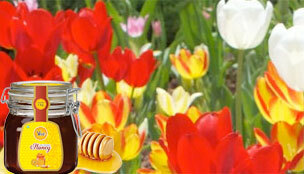 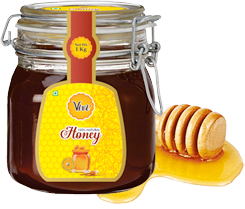 Our Rapeseed honey represents purity and comes with immense health benefits.